Check out our top sellers from the Art & Design section for 2017! Most of these have been perennial favourites at the store, though 2017 saw a new book from much-loved illustrator Yumi Sakagawa (The Little Book of Life Hacks), Leonard Koren's book on the Japanese philosophy of wabi-sabi (not new, but new to us!) 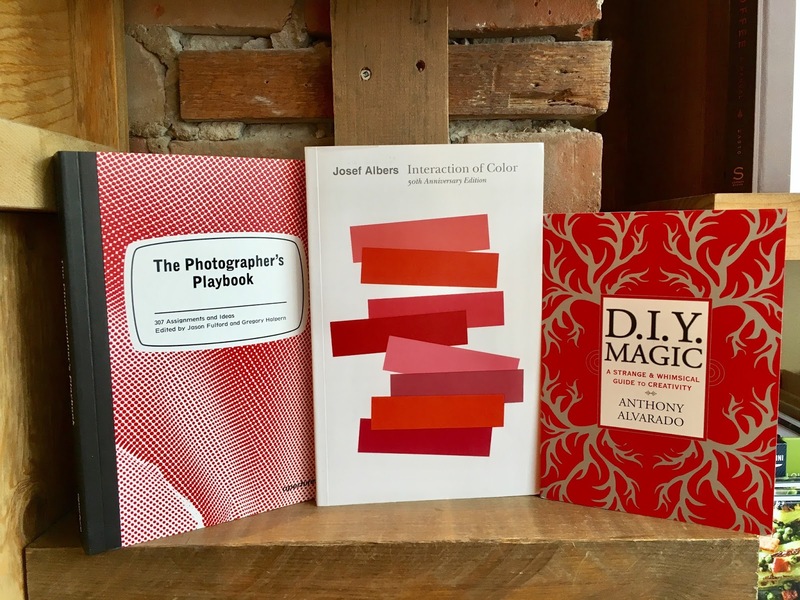 was a surprise hit, and Henry Carroll's Read This If You Want to Take Great Photographs joined The Photographer's Playbook among our more popular photography books.